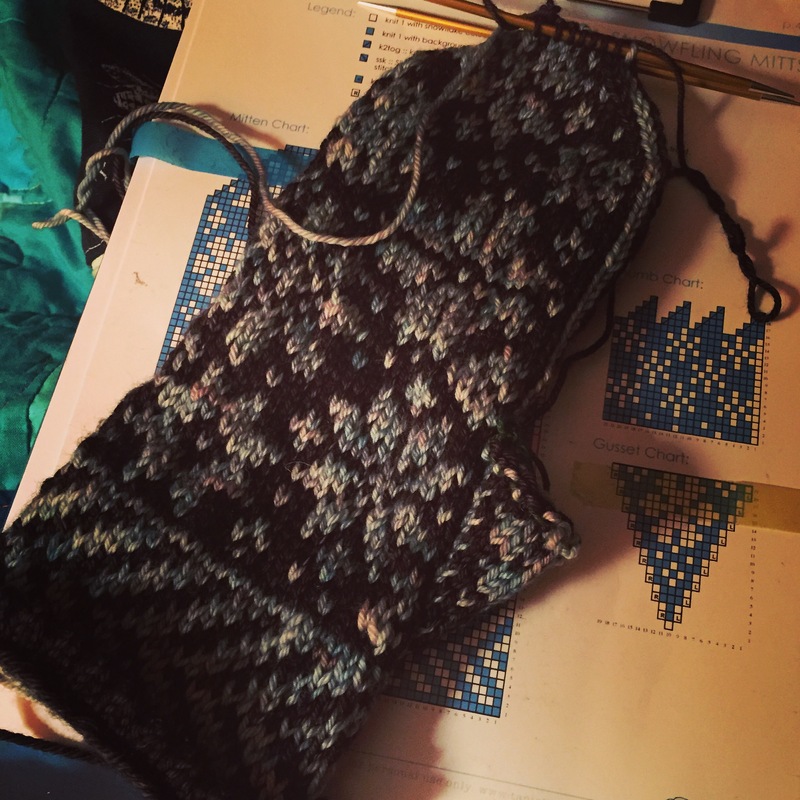 Mitten number two just needs Kitchener-ing and a thumb — then on to the linings! Thanks! I’m so excited about these and can’t wait to dig in to the lining!